LOOK NO FURTHER, WE'RE HERE! Haven't Found Someone To Remove Your Roof? 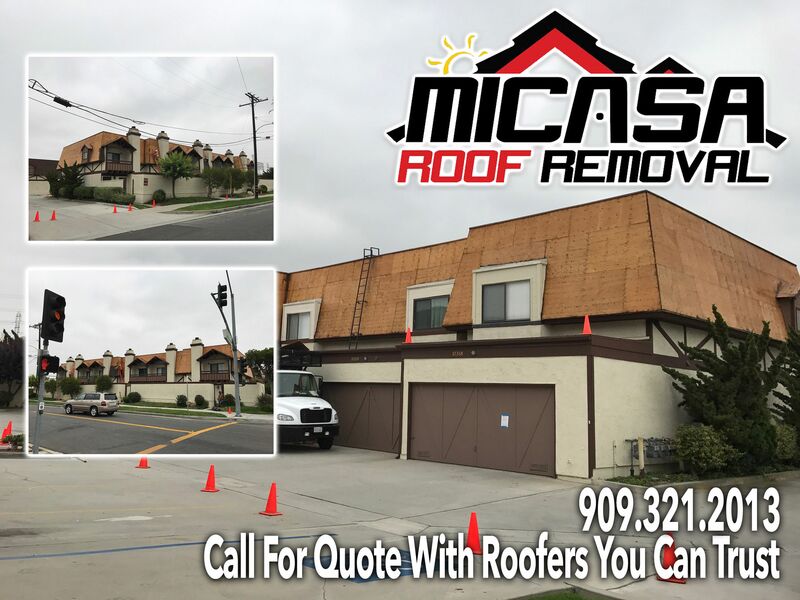 Look No Further, Micasa Roof Removal Is Here To Help !